M: 9 a.m. - 10 p.m. 10 a.m. - 9 p.m.
Tu: 9 a.m. - 10 p.m. 10 a.m. - 9 p.m.
W: 9 a.m. - 10 p.m. 10 a.m. - 9 p.m.
Th: 9 a.m. - 10 p.m. 10 a.m. - 9 p.m.
F: 9 a.m. - 10 p.m. 10 a.m. - 9 p.m.
Sa: 9 a.m. - 10 p.m. 10 a.m. - 9 p.m.
Su: 9 a.m. - 10 p.m. 10 a.m. - 9 p.m. 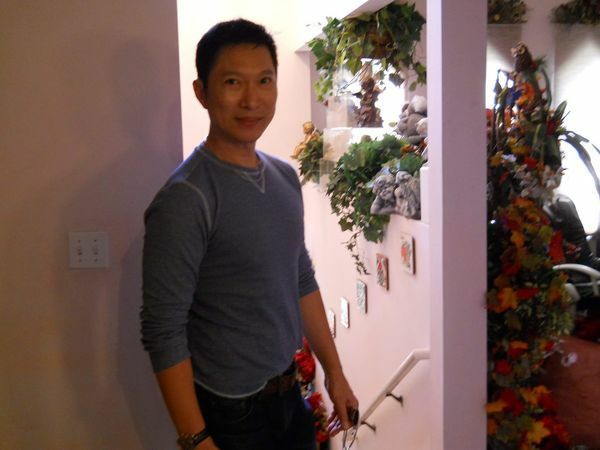 Gathered by Andrew from admiring massage clients to share with you. I called Andrew for an appointment the next evening. I had had few questions and he quickly answered them. Quick and easy friendly chat. Andrew's place is easy to find. I was lead to the massage area and shown where the restroom was. Everything was fresh, clean, and smelled great. I quickly felt comfortable. The massage was excellent. 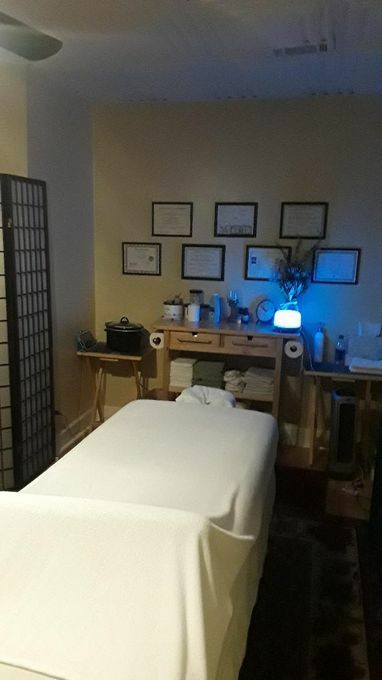 I was looking for someone to who was certified as I have had massages before that varied in effective therapeutic levels and quality. With Andrew, I was not disappointed. Very good deep work was provided on my upper shoulder and back area. The work done on my palms, feet, calves, glutes, legs, and arms really helped with some soreness I had from lifting weights and working at a desk job. Why pay more for less when you can pay less for more? Why go to an amateur when you can go to a professional? Why go to Andrew? Have had a number of massages: some good; most disappointing. 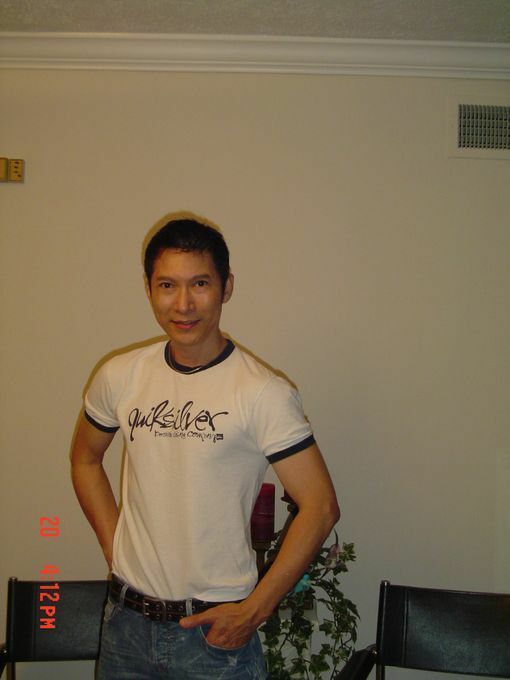 Without hesitation would rate Andrew among the best masseurs in Atlanta. He is licensed, trained and experienced. His strong hands glide over the body producing a variety of unique sensations. He works from head to toe using a wide range of pressure to stretch, manipulate and relax your muscles and joints. IT'S HEAVEN. Simply put Andrew is a super nice guy and you will appreciate the super clean, ultra comfortable , professional studio. Andrew could easily work in a high end spa and charge high end prices. For the quality of his work , his rates are very reasonable. 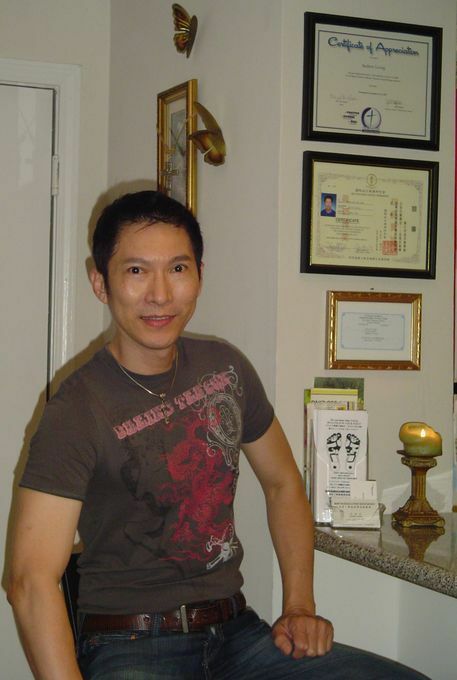 Give Andrew a try, bet you will become another one of his regular loyal massage clients. Andrew has provided another wonderful deep tissue massage. He is very polite and spiritually engaging. The environment is always very clean and smells amazing!!! I am always in awe of his technique to explore my most stressed areas. He is always in tune with my stressed areas and manages to remove it with such attention. Thank you for being such a wonderful massage therapist. You are incredible and I look forward to my next educational, spiritual, and therapeutic experience. Be well.